The Lab LA is Mixmag and WAV's weekly live stream and post-work unwind, powered by Void Acoustics, where we showcase the finest DJs direct from our downtown Los Angeles office. On Thursday, supreme selector Joyce Muniz joins us in The Lab LA. Migrating from Brazil to Vienna in the mid-'90s to pursue a career in music, Joyce Muniz has matured into the Austrian capital's leading underground energy. 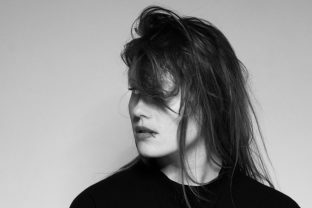 Her fulfilling and diverse DJ career took a major leap forward in 2010 when she started releasing her own music. 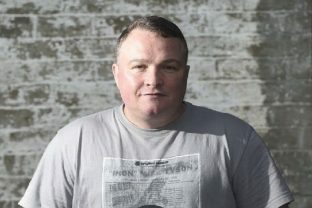 Muniz's vibrant house output has landed on imprints such as 2020 Vision, Get Physical, Exploited, K7!, Poker Flat, Gomma and more - simultaneously gaining remix support from accomplished artists such as DJ Hell, Steve Bug, Tosca and Till Von Sein among others. Her recent Rinse FM and Vienna FM4 radio residencies continue to broadcast Muniz's ceaseless devotion to boundless dance music - a commitment she will undoubtedly demonstrate on her visit to The Lab LA this week. On opening duties, we welcome innovative NYC tech-house DJ Alan Nieves. Learn more about Alan Nieves here. 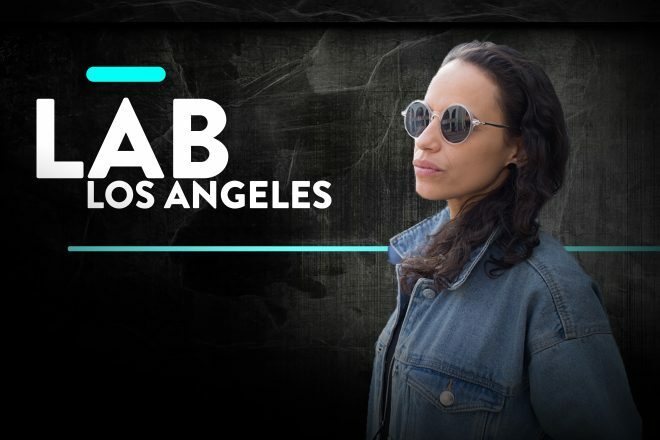 Subscribe to Mixmag TV and follow Mixmag on Facebook to watch Joyce Muniz in The Lab LA on Thursday at 8PM PST.